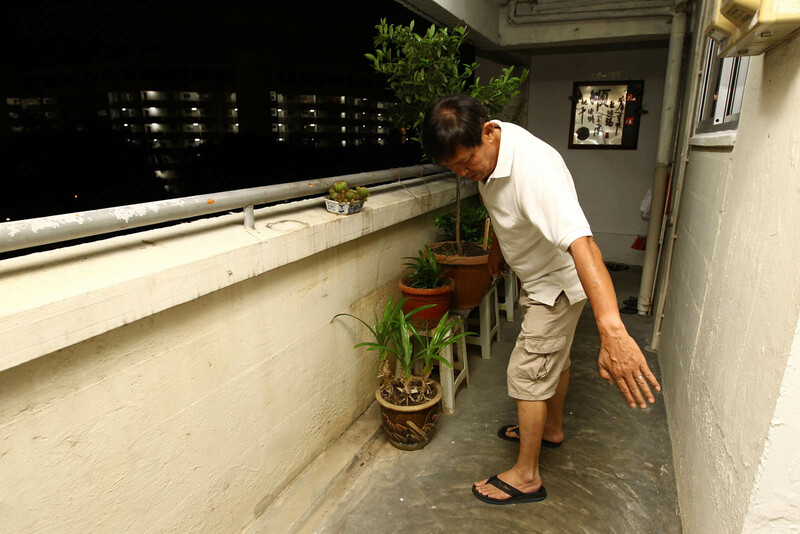 The Housing Board (HDB) generally does not allow residents to install closed-circuit television (CCTV) cameras within their flats. 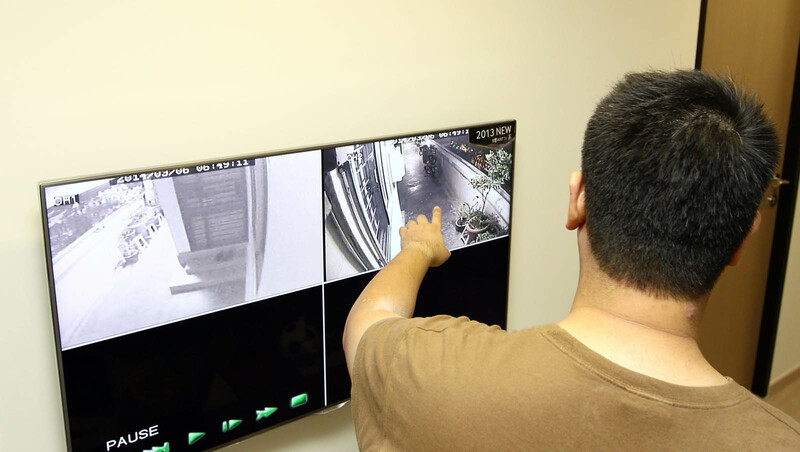 But it would allow exceptions when residents face harassment, theft or security issues. 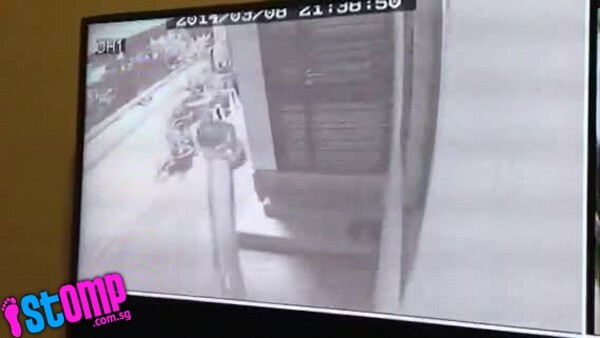 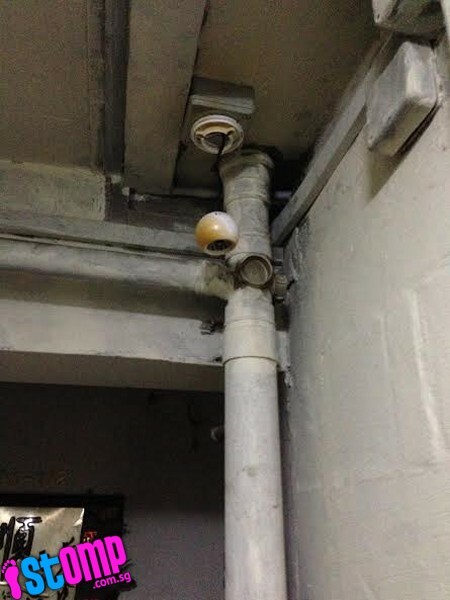 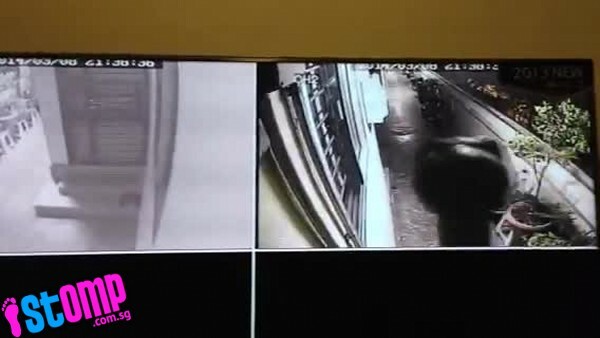 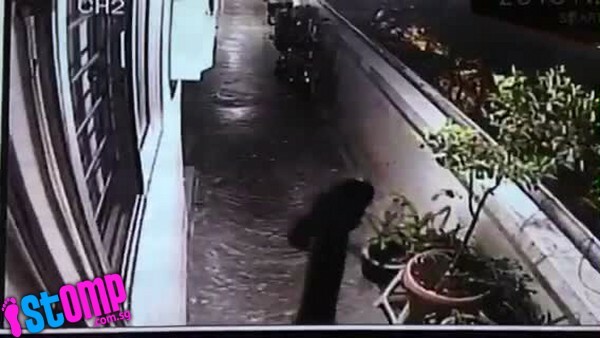 In such situations, HDB said it would exercise flexibility and permit residents to install one CCTV camera within the flat, for surveillance of the area immediately outside it. 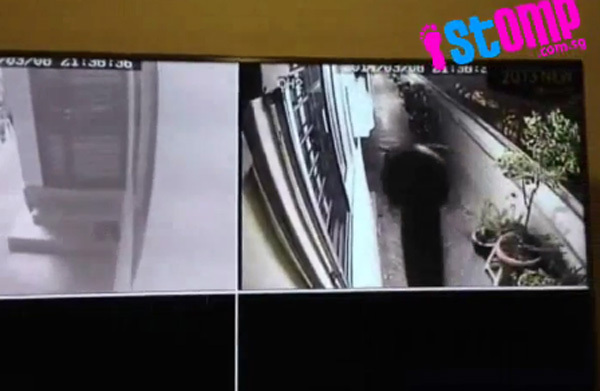 The approval is valid only for a period of up to six months or until the issue has been resolved. 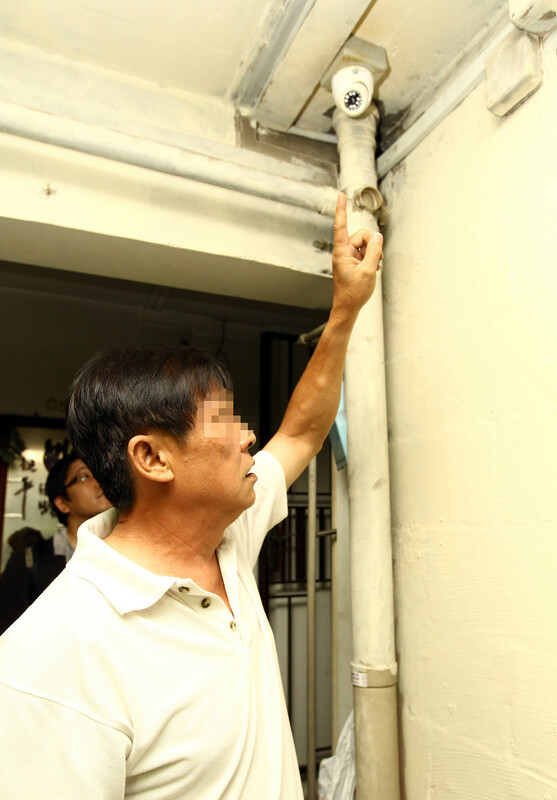 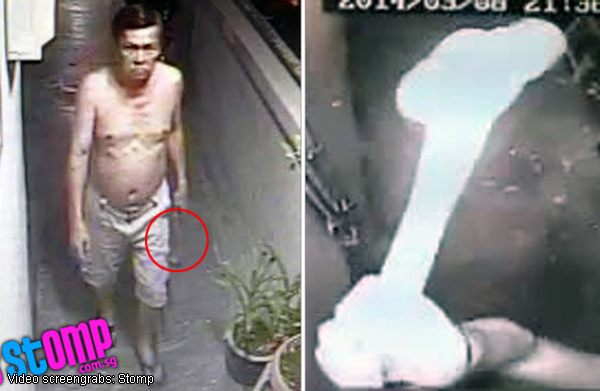 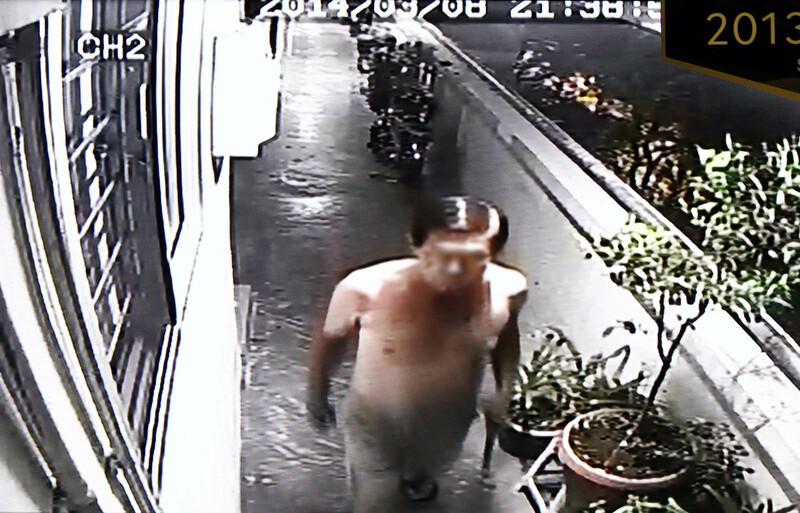 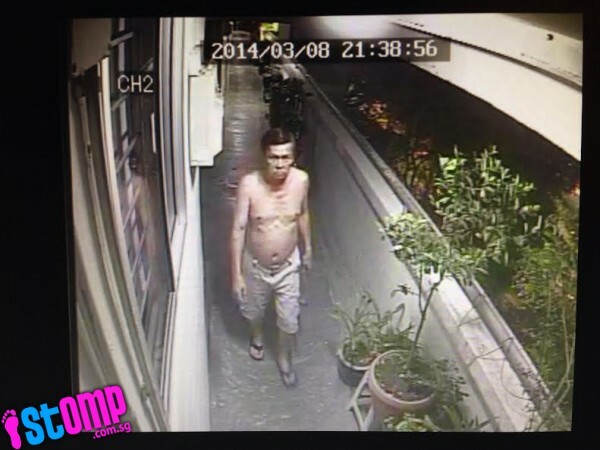 After the approval has expired, the resident has to remove the CCTV camera. 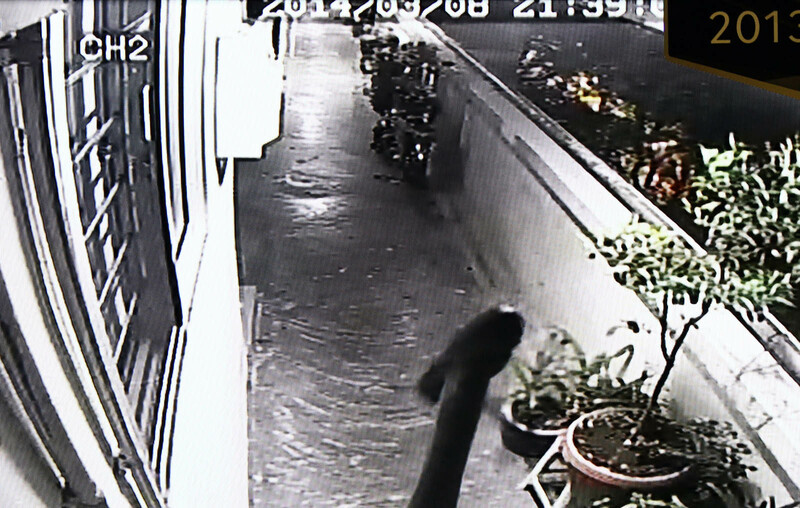 Nee Soon Town Council, which takes charge of the common corridor areas of Block 137, Yishun Ring Road, confirmed that cameras are not allowed to be installed outside flats.